Boningale Nurseries At SALTEX 2017: Stand No. K190i (located in the BALI Pavilion). Boningale Nurseries, one of the leading suppliers to the British landscaping industry, will be exhibiting at SALTEX alongside experts from the company’s award winning green roof department, Boningale GreenSky. With more than 50 years’ experience, growing over 2 million plants a year, Boningale Nurseries’ sales team will be at SALTEX offering their expert product and market knowledge. 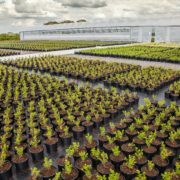 With GreenSky, they also will be demonstrating how they have been successfully supplying both traditional nursery and green roof planting stock to contractors and architects. The team will also be sharing their specialist advice on contract-growing and why more and more customers are utilising Boningale’s modern growing facilities. 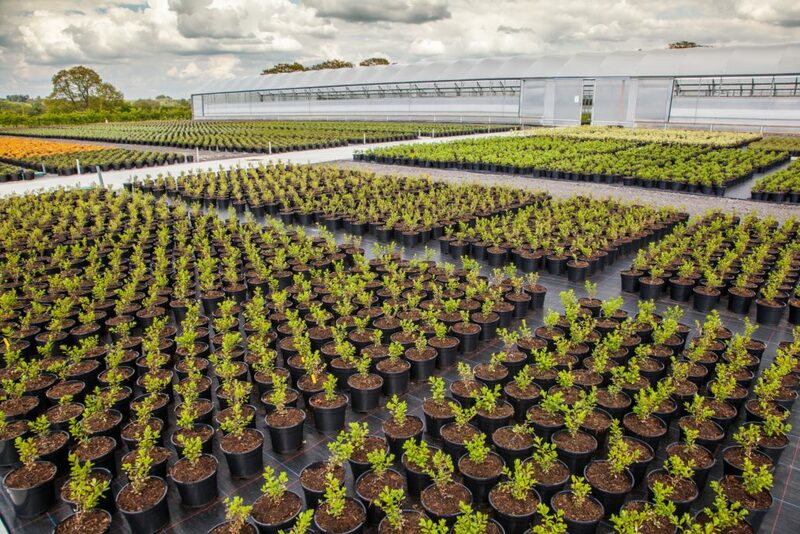 Visitors can also find out about Boningale’s connections with all of Europe’s specialist suppliers, and how the team source a wide range of high specification plants, from pleached trees and hedging to specimens and topiary.